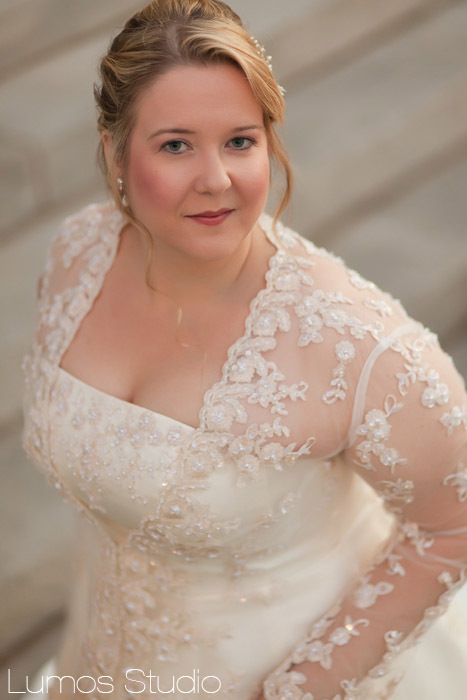 We have a very quick post for you tonight as we’re currently celebrating and capturing Lou and Hans‘ wedding. 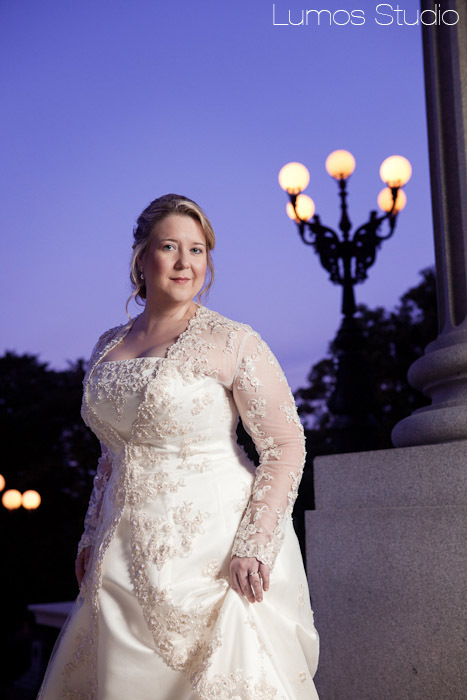 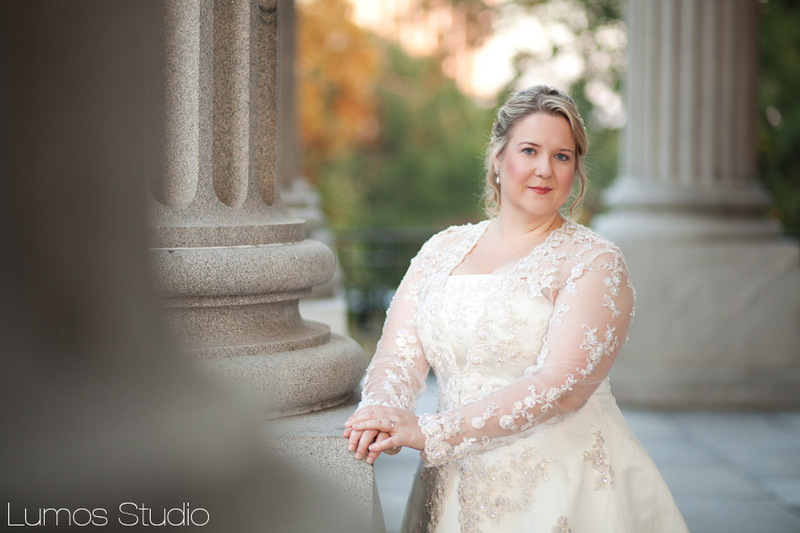 We knew, though, that you’d want to see how lovely the bride is, so here are just a few from Lou’s bridal portrait session at Workshop Theatre and the State House. 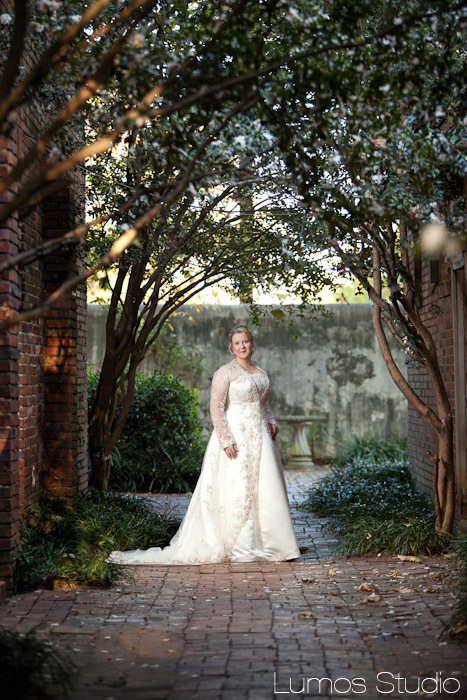 Enjoy, and come back soon for images from the wedding!